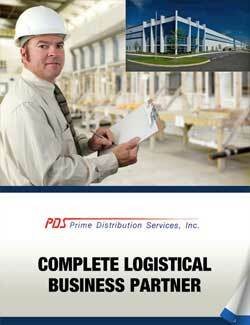 Prime Distribution Services goes the extra mile for customer requests. When it comes to logistics and warehousing, size matters. Prime Distribution Services stands apart from many would-be competitors thanks to its 2.4 million square feet of national footprint space across Indiana, Texas, California and Georgia, that’s certified by the American Institute of Baking. All the facilities are owned and managed by Prime and its employees. Prime employs between 250 and 300 people and maintains a network of carriers it leverages from Roadrunner, its parent company since 2011. The staff covers every facet of the transportation segment, from LTLs to truckload to transportation management systems. A lean toward cutting-edge technology is displayed in the company’s automated picking solutions that are driven by a state-of-the-art and custom warehouse management system. A fully-automated operation utilizes forward pick faces for case picking and allows for full pallet secondary inventory that increases inventory accuracy and improves product rotation. Product identity is verified in a multi-directional scan tunnel, which verifies manufacturer level bar coding of all kinds and locations. Some customers are interested in working with Roadrunner for its global capabilities and with Prime for supply chain services. The size and scope of Roadrunner allows Prime to position itself both domestically and internationally. Charlebois anticipates future success because of his company’s ability to deliver services to any industry or industry segment, which enhances efficiency for prospective customers. “We’re showing that through our customers’ value proposition, we bring optimal supply chain solutions for anyone who needs it,” he said. Prime was founded in 1990 as a means to offer vendors an alternate way to distribute to retailers. 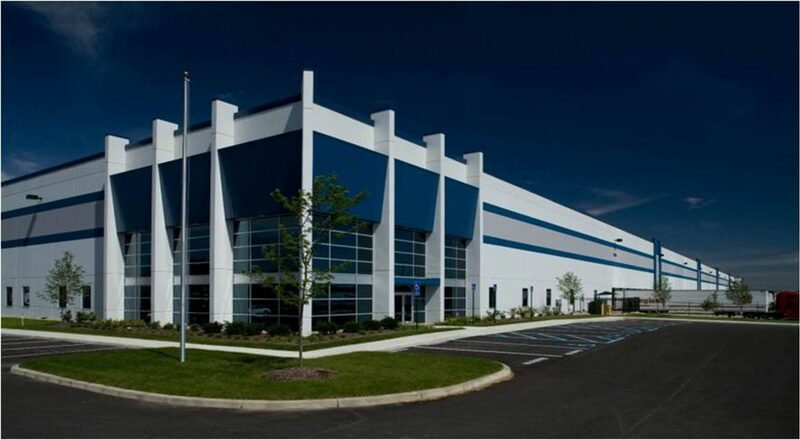 Its goal was to provide those vendors with a single point of distribution that could incorporate warehousing, cross-docking, packaging and multi-vendor freight consolidation into a supply chain. The relationship with Roadrunner began in 2011, and, Charlebois said. Prime has remained at the forefront of supply chain management – or collaborative logistics – thanks to a history as a consolidator that differentiates it from other would-be competitors. Prime works proactively with customers, suppliers and retailers to design low-cost, high service and easily visible supply chain solutions. Many customers are small or medium-sized companies doing large volumes of retail business, which places an emphasis on distribution requirements. Charlebois said Prime aims to establish a level of comfort to enable those customers to focus on their core concerns. What his company handles, he said, is ensuring shipments arrive on time, at necessary frequency and with a manageable cost. WHERE: Corporate headquarters in Cudahy, Wisc.